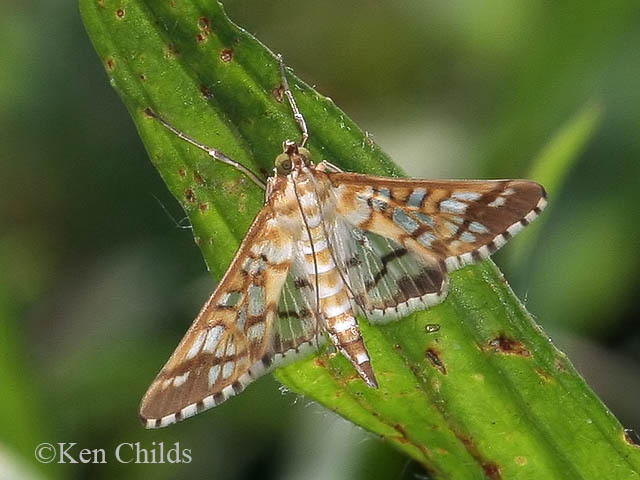 Identification: Forewing very narrow; acutely pointed in male, less so in female. 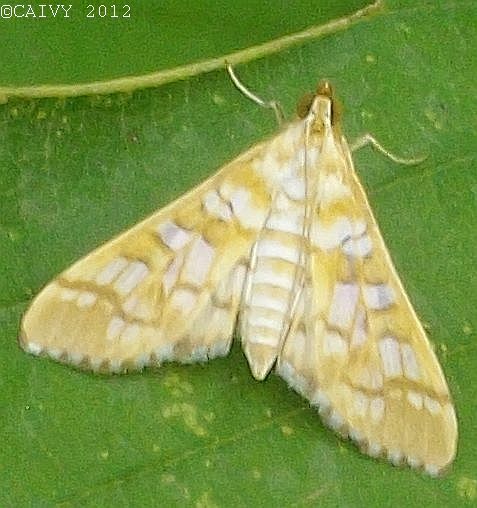 Wings translucent white, tinted with pale yellow; lines, veins, and apical areas yellowish brown to dark brown. 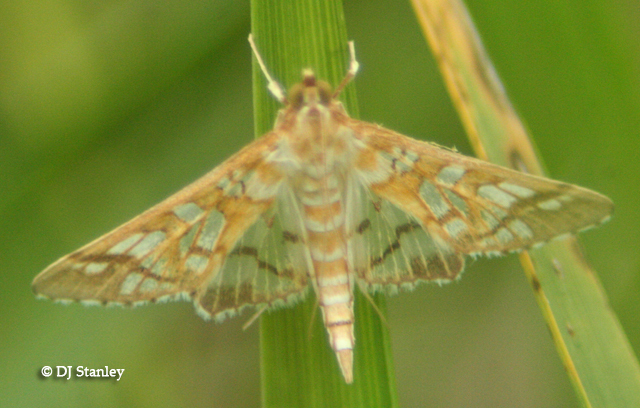 Hindwing crossed by two sharp brown lines. Range: North Carolina and Kentucky to Florida, west to Arkansas and Texas.